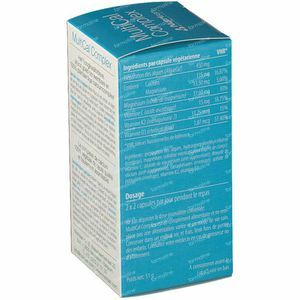 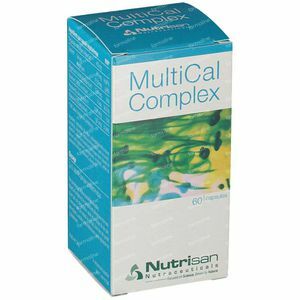 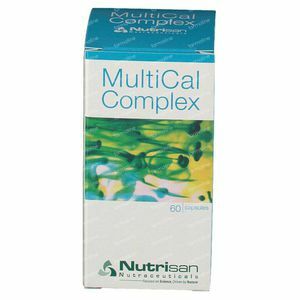 Nutrisan Multical Complex 60 capsules order online. Calcium, magnesium and vitamin D contribute to normal muscle function and maintenance of normal bones. 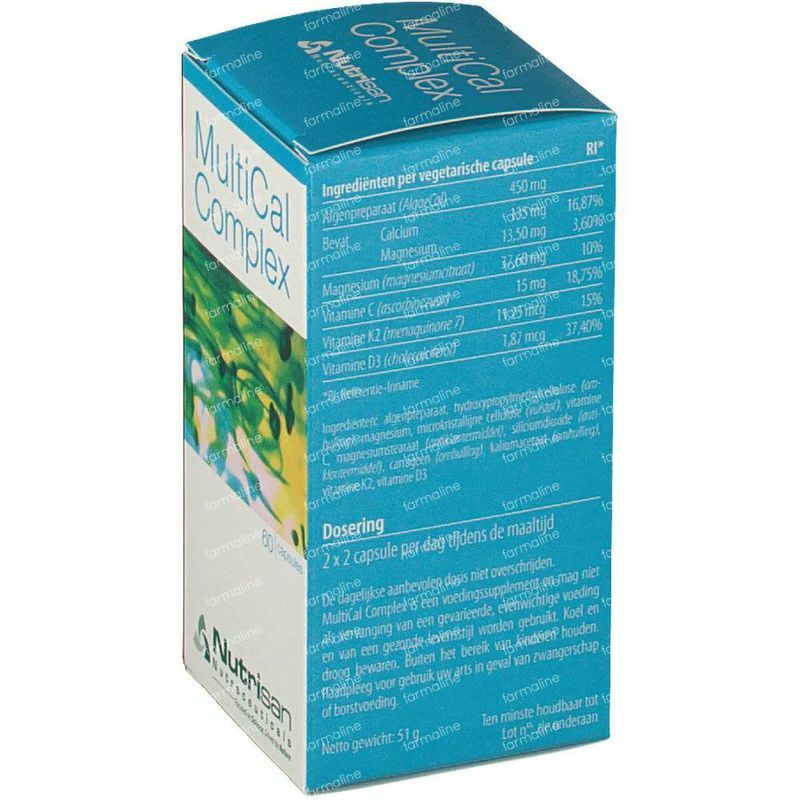 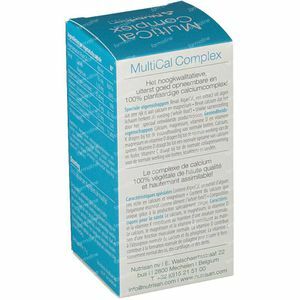 MultiCal Complex, the complex of high quality, highly absorbable and 100% vegetable calcium!